Why choose Liniar Standard Pile - Box Format? We offer standard piling (a medium strength pile product) in a choice of two formats: box format and z-ribbed format. By inserting every other pile the opposite way round the sheets are configured into a box format. This configuration creates a much deeper profile with more strength. Because of the additional strength of Liniar’s plastic standard pile when used in box format, it makes it an ideal product for projects that require a stronger and deeper solution. In our industry leading, UK manufacturing plant we are able to produce standard piling in a many different lengths for multiple applications. 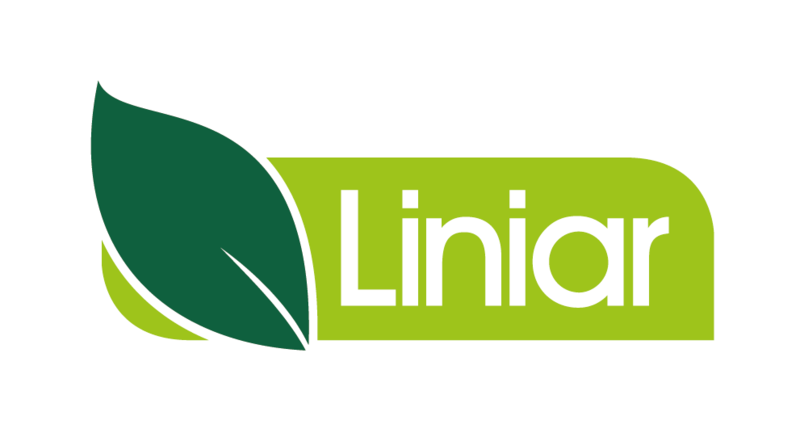 Liniar’s trading company, HL Plastics, began manufacturing plastic piling back in 1994 in the heart of the UK and has consistently increased its share of the market as more and more customers become aware of the benefits of plastic as opposed to steel or timber piling. HL Plastics is part of the Flamstead Group of companies, with over 30 years of experience in the plastic extrusion industry. Plastic piling is made from 100% recycled uPVC and is available ex-stock in a variety of lengths, direct from HL Plastics’ own factory in the UK.